DIRECTIONS:For adults, take one (1) capsule daily, preferably with a meal. 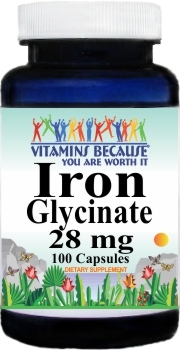 Iron and other minerals can affect the absorption of many medications. Do not take this product within 2 hours of taking medications.